Don't spend your hard-earned cash on expensive PC repairs! The vast majority of the problems people experience with their computers are completely avoidable, and most can be solved with nothing more than a few minutes of your time. PC Troubleshooting Fundamentals takes you step by step through the typical hardware and operating system problems encountered by technicians, teaching troubleshooting techniques to decipher any problem, and giving you the skills you need to solve them. Once you've mastered the basics, the course launches into some of the more advanced and nasty problems that crop up in the PC, teaching you how to diagnose and fix those problems as well! 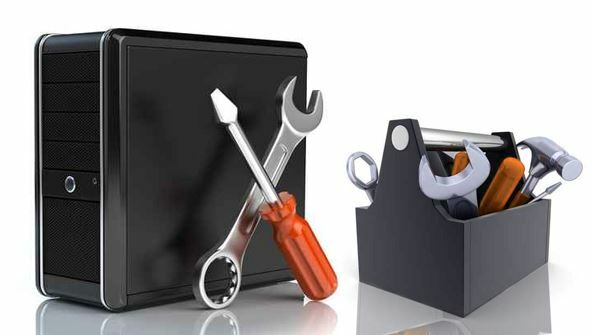 Finally, PC Troubleshooting Fundamentals shows you how to maintain and optimise a Windows PC. So what are you waiting for? Let's troubleshoot - and fix - some PCs! From the moment that you enrol in PC Troubleshooting Fundamentals you will become an integral part of our learning community. You will experience the perks of classroom studies such as chatting by the water cooler or sharing your opinion on a specific task, all in your own home.